AC Milan need to strengthen their midfield. 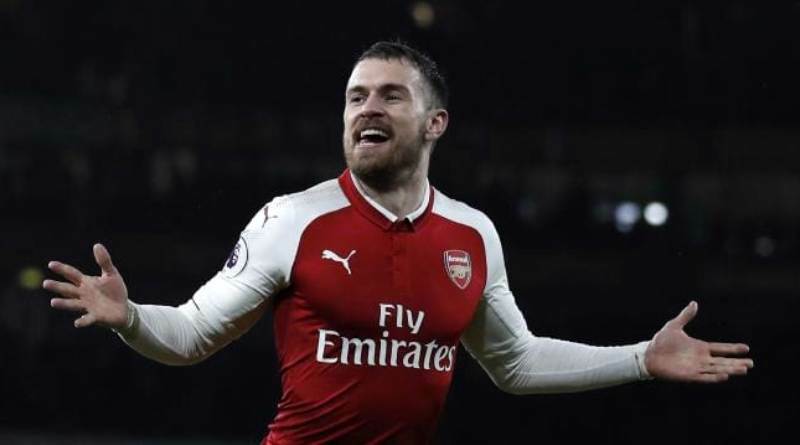 It’s claimed by British media that Milan are interested in Arsenal midfielder Aaron Ramsey. The Wales international was signed by Arsenal in July 2008 from Cardiff City for a fee of 6,4 million euros. The 27-year-old has a contract until 2019 with the club. Ramsey made 336 appearances across all competitions for Arsenal, scoring 59 goals and supplying 57 assists in return. As a member of Wales national football team, Ramsey won 55 caps and he scored 14 goals. The midfielder’s contract at Arsenal is about to expire next summer and a number of clubs are said to be monitoring his situation, with AC Milan showing the most concrete interest in an attempt to lure the player to their team. Gennaro Gattuso has been impressed by his performances last season and could make a move this winter. AC Milan are desperate to make an impact in the winter transfer window. Undoubtedly Ramsey would be a fantastic recruit for Milan. Milan fans would certainly love to see him arrive at the club this winter.